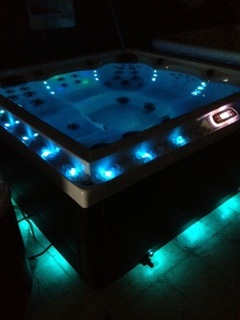 We carry a large selection of hot tubs. 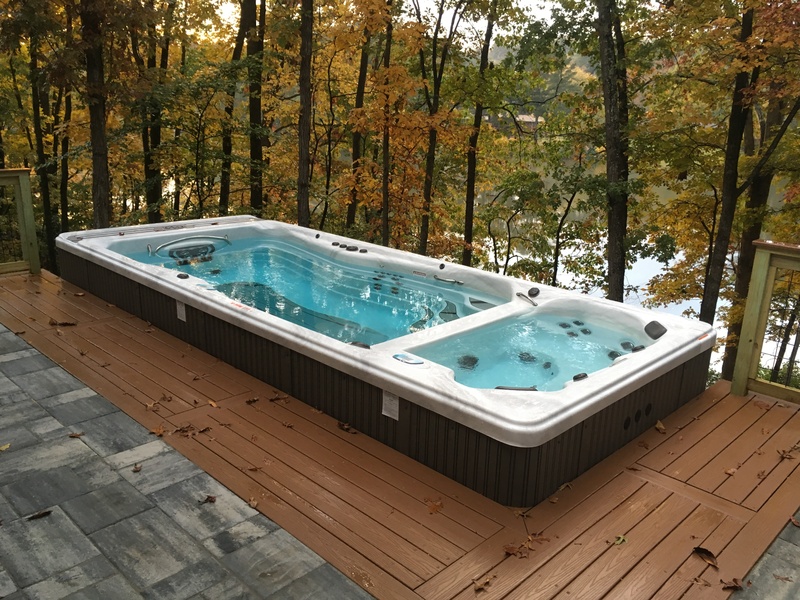 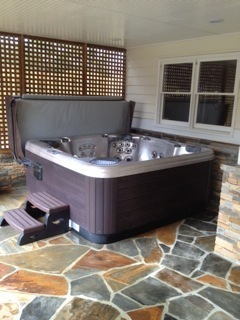 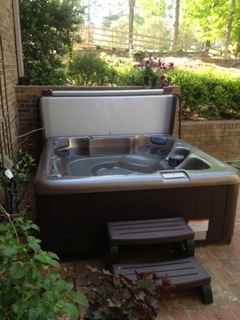 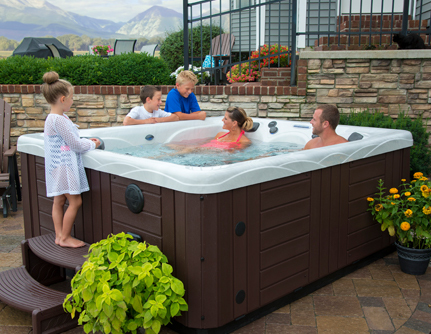 Whether you are looking for a small hot tub for 2 or a large hot tub for entertaining we carry it all. 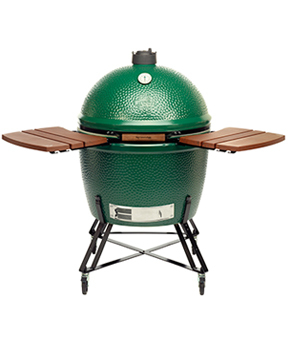 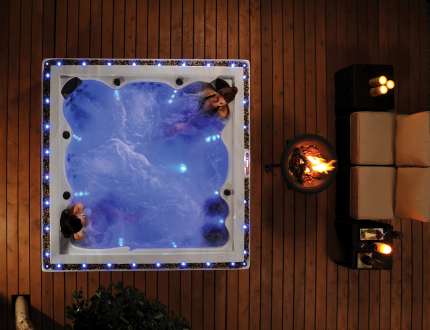 Shop our full collection of hot tubs here. 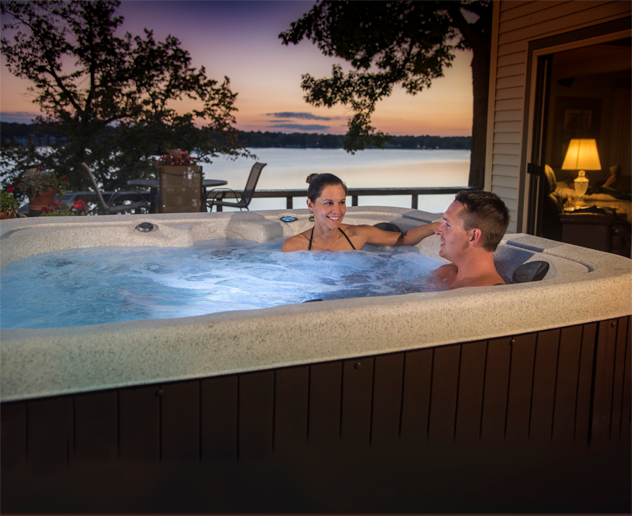 A Michael Phelps Swim Spa is perfect for Swimming, Fitness, Therapy and Family Fun any day of the year. 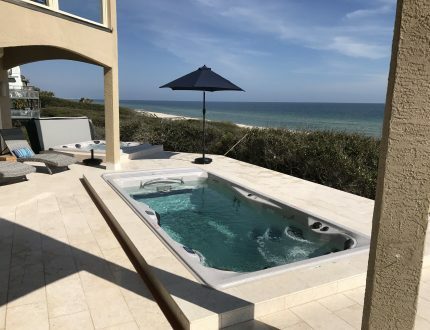 View our full collection using the link below. 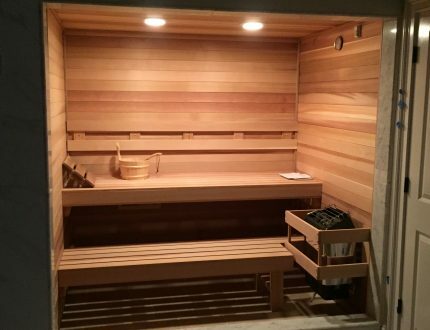 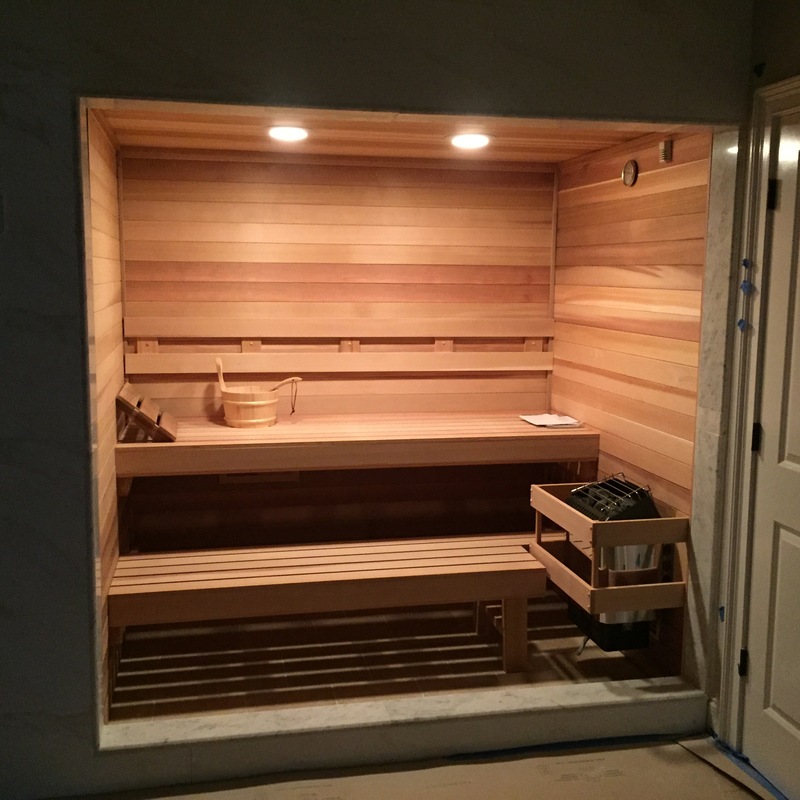 Saunas are an amazing way to improve your health and enhance your quality of life! 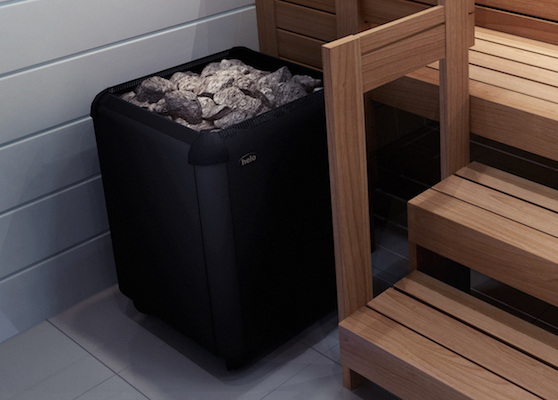 There are so many different sauna styles, model types, custom options and varieties that sometimes it’s hard to know where to start! 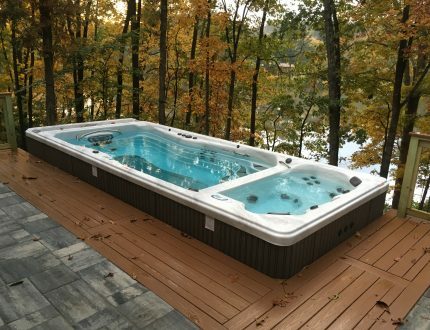 View our Saunas below.